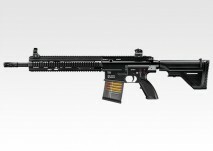 Pre-order without payment will be canceled. 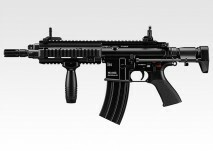 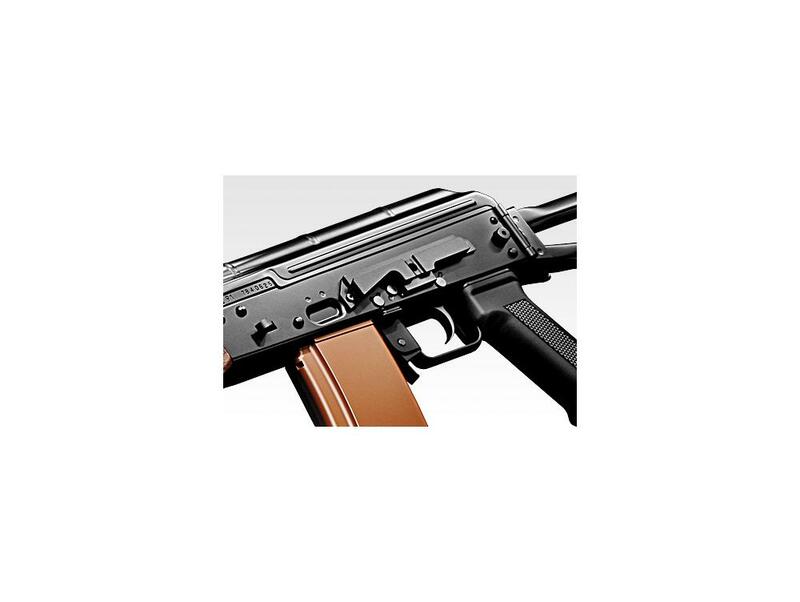 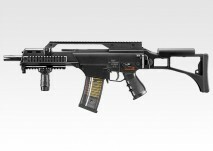 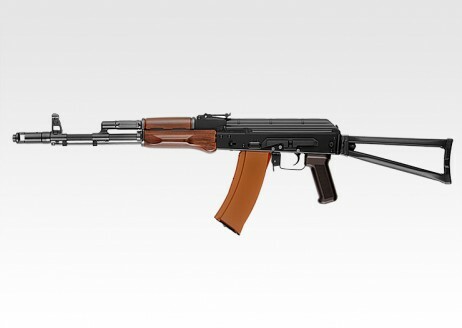 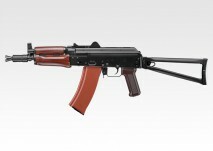 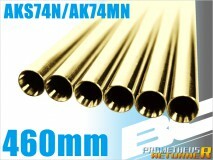 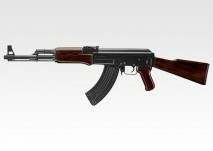 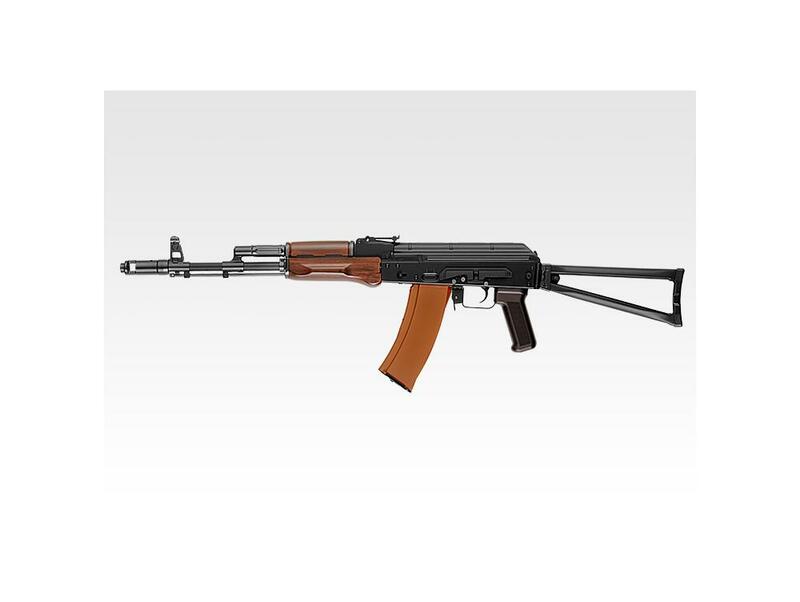 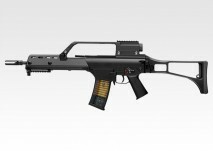 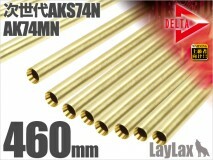 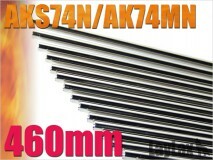 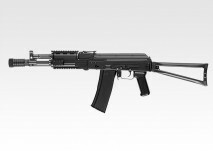 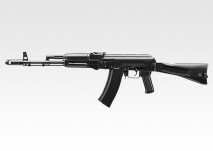 ● Shoot & Recoil Engine : The AKS74N "recoil shock" system provides a recoil and imitates the bolt movement every shots. 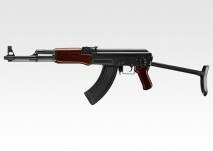 ● Metal body : The receiver, the outer barrel and a lot of other parts are made out of metal for more realism and better durability. 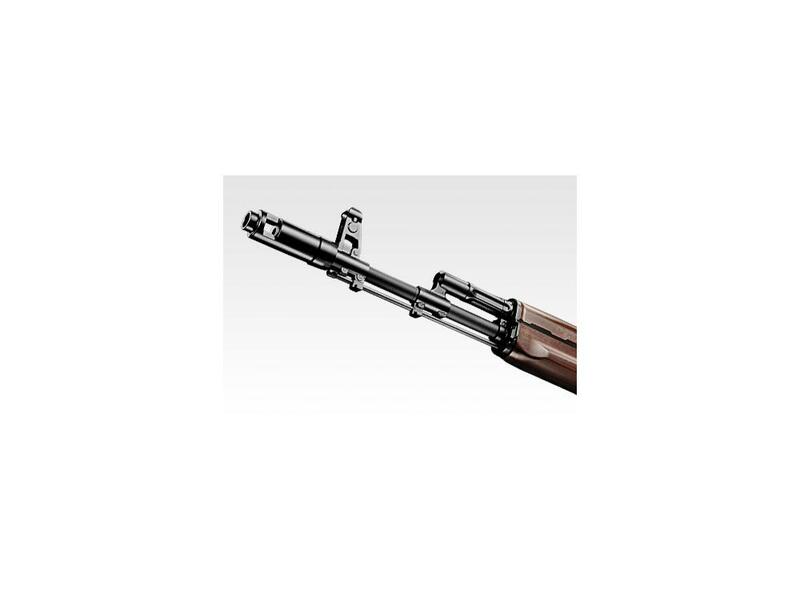 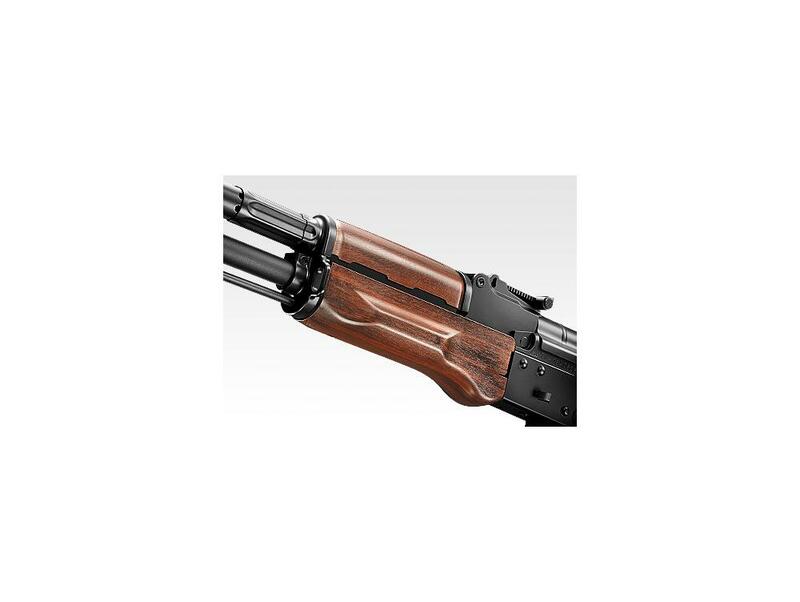 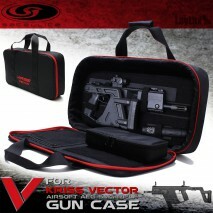 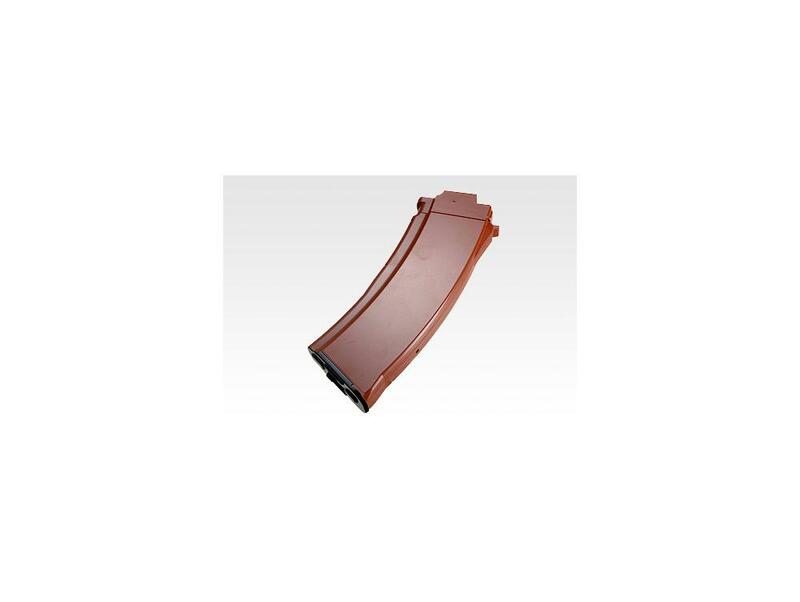 ● Folding stock : Made out from stamped steel the stock can be folded on the side of the gun. 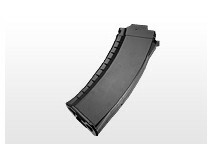 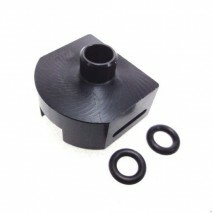 ● Side mount base : The receiver is equipped with a mount that allows the installation of a rail for optics. 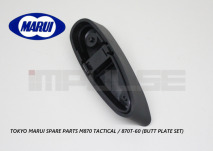 ● Sights : The rear sight and the front sight can be adjuted vertically. 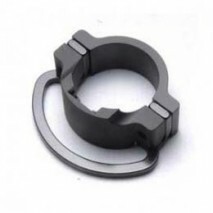 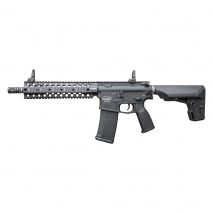 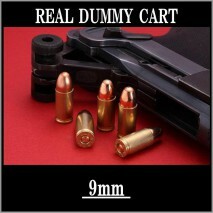 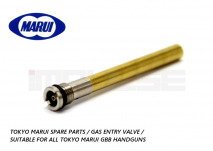 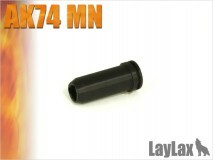 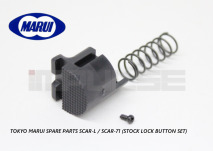 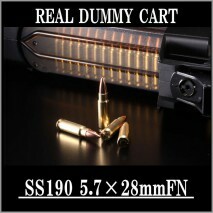 ● Muzzle : The flash hider is attached to a 14mm CCW thread on which can be attached a silencer. 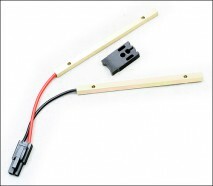 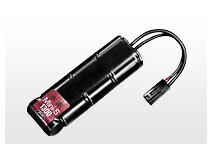 ATTENTION : THIS REPLICA USES A BATTERY (8.4V Nimh 1300 mAh MINI S BATTERY) NOT INCLUDED. 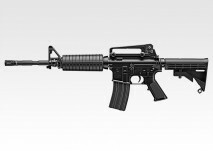 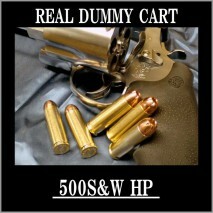 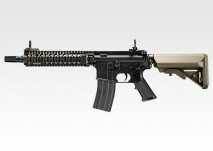 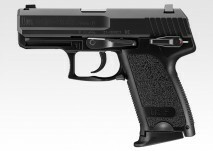 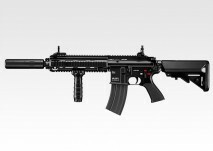 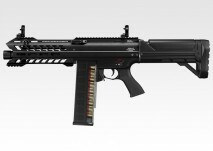 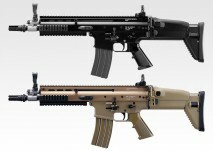 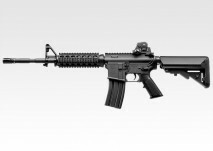 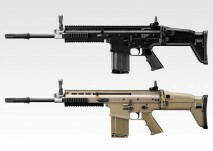 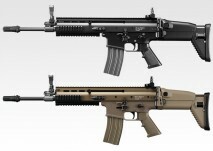 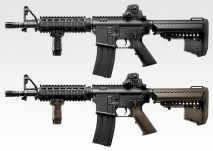 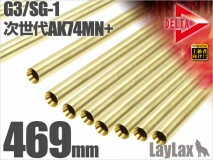 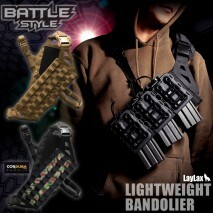 Power (velocity) Regarding the Japanese policy about airsoft guns, the muzzle energy is under 0.98 joules. 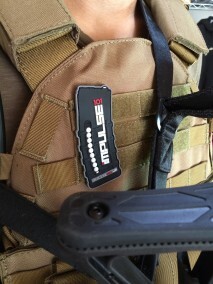 Manufacturers do not provide exact velocity information.